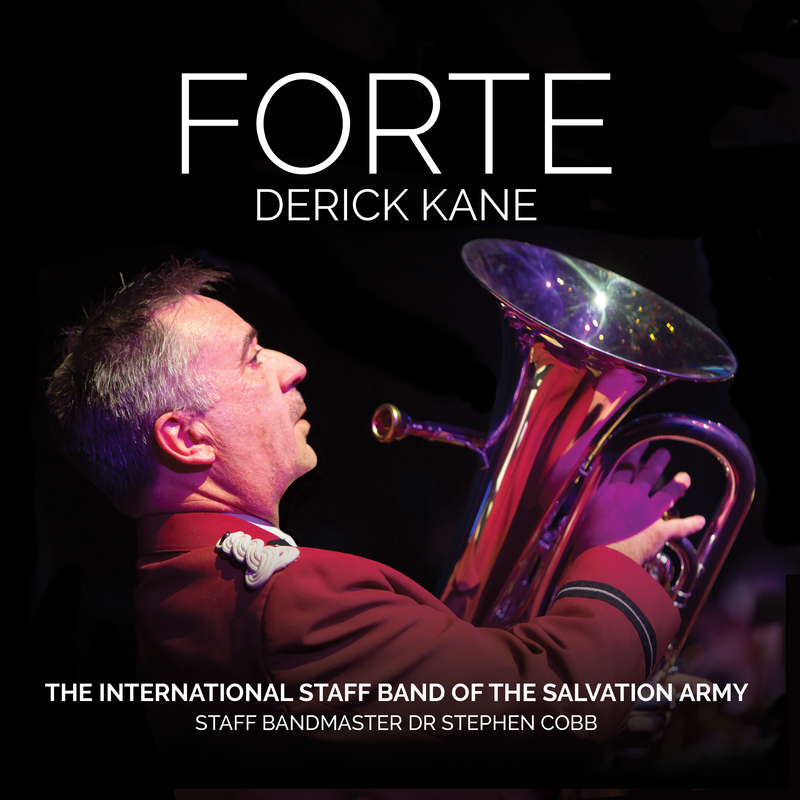 During the course of an average year, the band will visit seven or eight Salvation Army centres at various locations across the country to present concerts and lead worship. 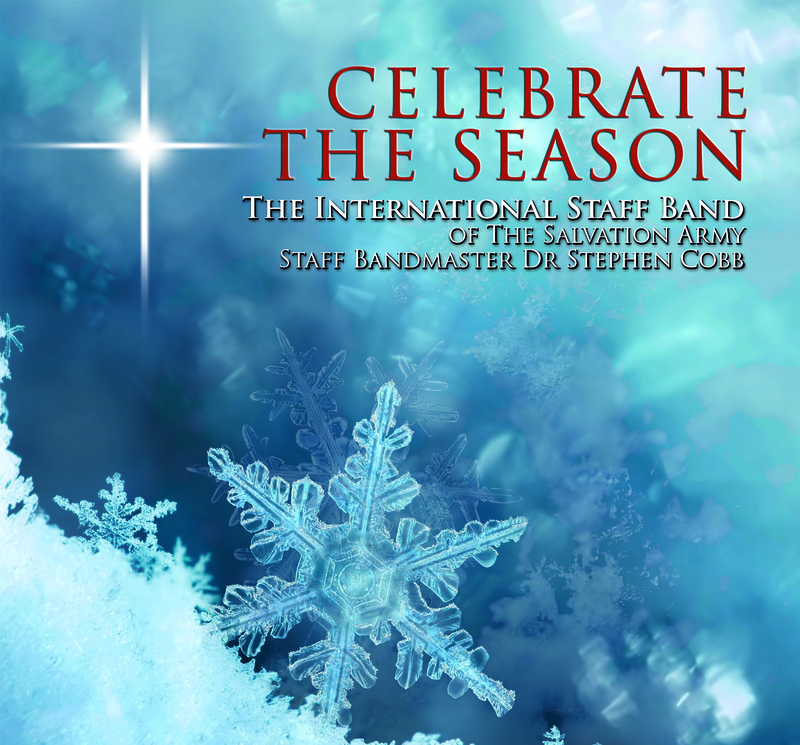 We are also involved in other Salvation Army events at various points in the year. 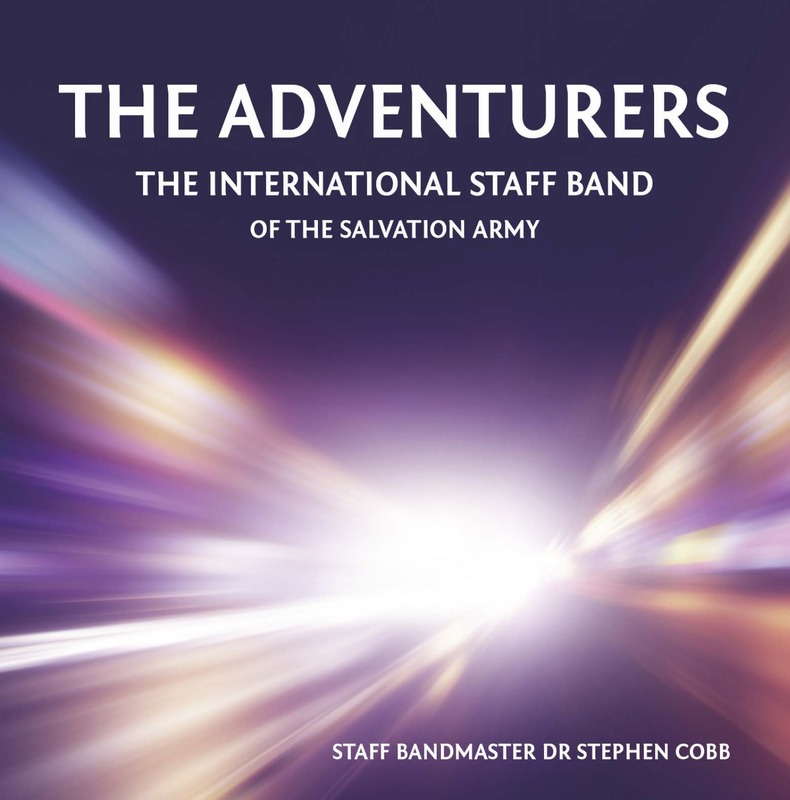 On a normal weekend Corps visit, the band will present a concert on the Saturday evening and then lead the Sunday worship meetings, and sometimes present a further concert, at the local Salvation Army Church on the Sunday afternoon.